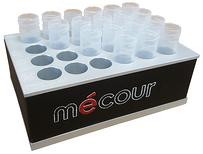 MeCour thermal inserts are specifically designed to eliminate the dead air space present under the wells of all plate consumables. 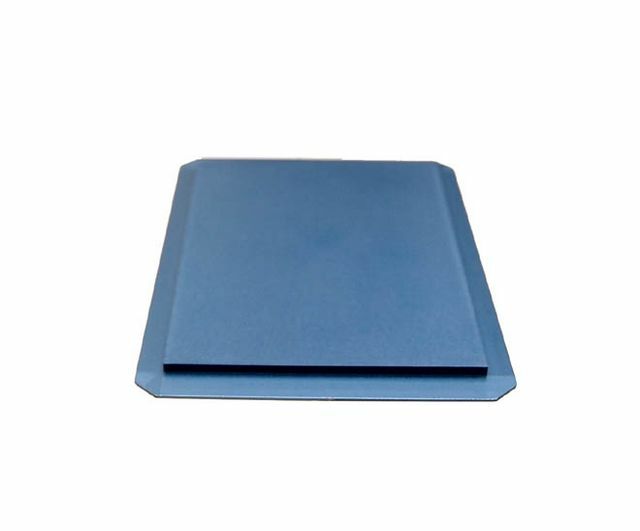 The inserts' sole purpose is to transfer uniform temperature distribution from the thermal block through the insert to all plate wells. 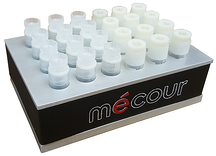 MeCour thermal blocks accommodate SBS-compliant consumables and range in plate capacity; plate style or type (i.e., DWP or reservoirs) in order to meet specific application requirements. 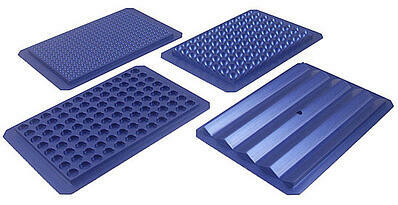 Plate capacities range from 1 to 20 in either horizontal layout or vertical thermal towers. 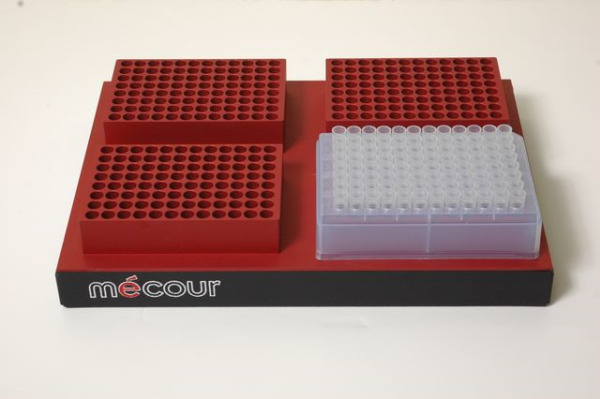 All MeCour thermal blocks integrate with any automation platform or bench top applications. Please reference the Applications and Automation dropdown menus for compatible thermal blocks for your specific applications.